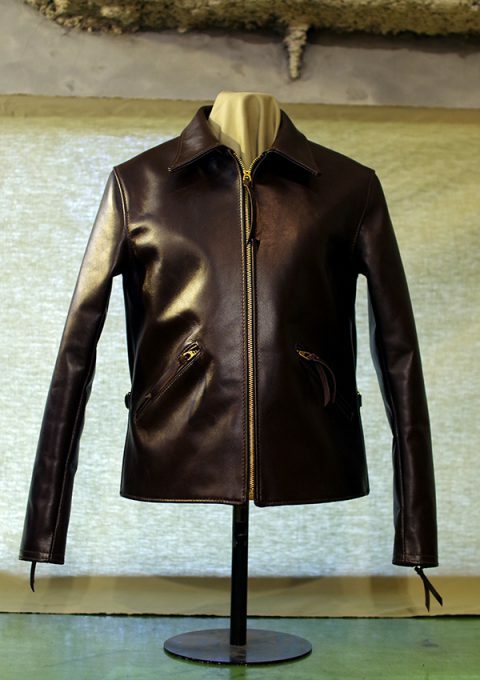 Aviator Jacket of Peter’s Tailormade is most famous on this brand. Collars with Button and D buckles on waist, the styles were inspired from early flight jacket. We suggest it is the roots of all double bleasted motor cycle jacket. And the back panel of ‘Center By Swing’ is most distinctive style by Peter’s. 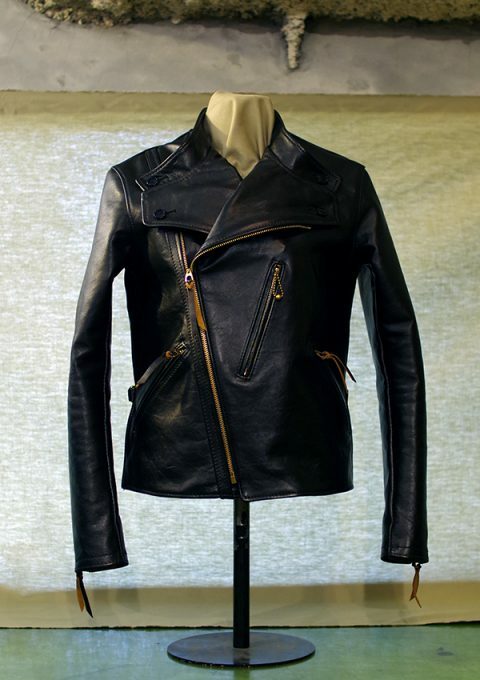 This simple Jacket is completed by ‘ Elegant’ style with long pointed collars. The Cossack Double Jacket is similar very old military uniform, it is revised from most initial model. And the all details were reprinted by only one piece by vintage collecter. 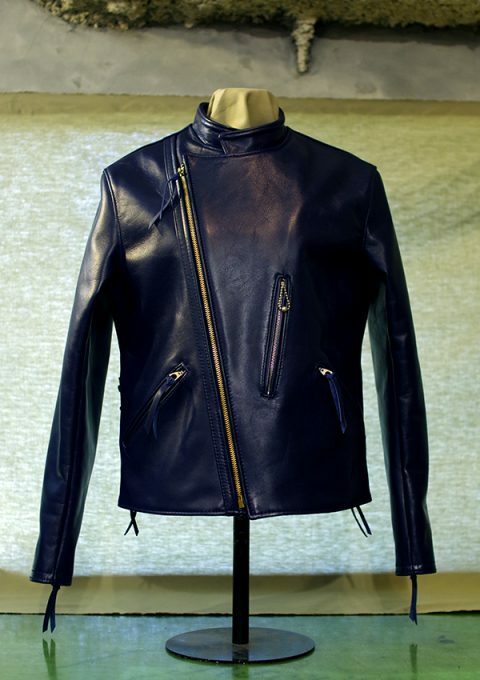 “Peter's TAILORMADE” produces custom made jackets. In order to reproduce “the roots of Tailormade” We measure total 12 body parts. Peter’s Tailormade jacket will be completely handmade in the workshop. The craft man provides jacket one by one for you.